bethel church | Louer chez soi: "Génération Louange"
Sometimes, something really special happens, and you know you need to drop everything to see it through to completion. 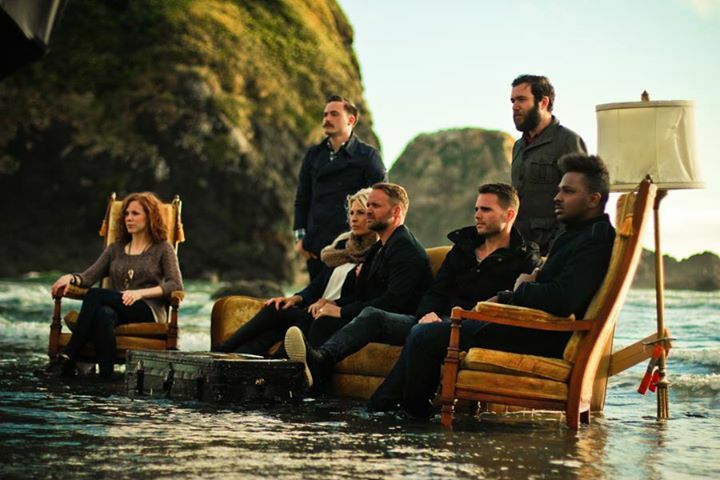 For Bethel Music, the worship ministry of Redding, California-based Bethel Church, steady progress was being made toward a follow-up to 2012’s The Loft Sessions live album. Songs were being selected for intimate performance in a rustic loft, when founding worship leaders Brian and Jenn Johnson and label director Joel Taylor were called into the studio with these words: « Let me show you something we’ve been working on. » What they heard was no loft session. It was an extraordinary full-on production complete with layers of instruments, loops and a new sound and passion that turned heads. Brian recalls the moment. « Joel, Jenn and I looked at each other and said, ‘All right, we’re not doing The Loft Sessions follow up! We’re doing this!’ In about five minutes we changed direction. » Just like that, TIDES was born. Over the past four years, Bethel Music has grown from a local church music ministry to a global outreach, featuring a cadre of songwriters and worship leaders, a half-dozen CDs, chart-topping songs such as « One Thing Remains, » and both online and on-campus worship schools. A Bethel song was even featured on American Idol last season as part of the « Songs I Wish I’d Written » night. This expanded scope means more and more people are associated with the ministry. In short, the community has grown. It’s that community that played a part in another key decision that radically affected the development of TIDES. The album was communal. From the songwriting, to the artwork, to the track listing, to the marketing, everything was done in community. « We’ve made a commitment to always try to use musicians in the local church, » Johnson says. « The people you hear on the albums are the normal worship leaders in our church. We try to keep connected as much as we can. Everyone has a position in a local church. » As TIDES progressed, that commitment grew and grew, such that every facet of the project was touched by a group of more than fifty people. The fruit of that effort is an album of passionate emotion, anthemic declaration, and sometimes surprising experimentation. Lead single « Chasing You » is an extraordinarily catchy Jenn Johnson pop song about following God with insatiable abandon. « I Can Feel You » could have been pulled straight out of the 80s, complete with saxophone solo and Miami Vice vibe. The musical imagery works to point the listener to a distant, bright light of Christ finally visible in a shadowed, hopeless world. Those familiar with the old spiritual « Give Me Jesus » will marvel at Matt Stinton’s gorgeous vocal just as they find new meaning in the song through a truly surprising arrangement. And Bethel fans are particularly eager to hear « Forever » for the first time on an album. The powerful Easter-themed anthem has been previewed in a congregational setting for a few months now, and it stands as an example of how well these songs will work in churches. What’s especially refreshing about the new sounds and styles on TIDES is that the band remains authentic. 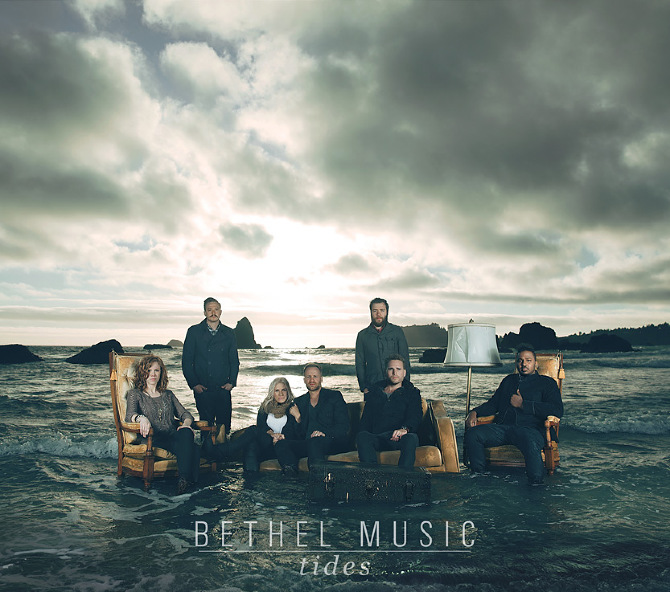 Even these eclectic songs, born of such a large community, maintain the consistent thread that is Bethel music. With an earnest desire to combine so many people to create something fresh and inventive, the team has exceeded perhaps even their own expectations. These are songs of adoration, instruction and worship that speak not only of what God has done, but also what He is doing now, in the highest and lowest of tides.